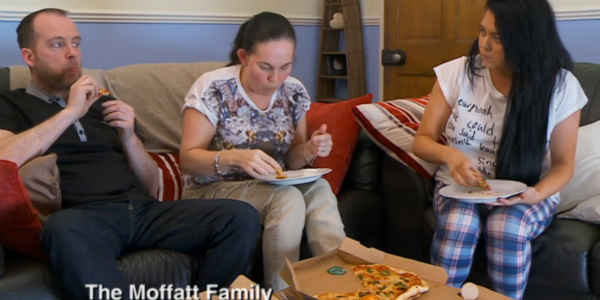 Everyone knows her as the loud-mouthed Geordie who rose to fame a couple of years ago when she and her family appeared in Channel 4s Gogglebox. Since then, Scarlett has been nothing but a hit with the public. After winning I’m a Celebrity Get Me Out Of Here last December, Scarlett has gone on to present Ant & Dec’s Saturday Night Takeaway and has even released her own fitness DVD. Here are 16 things you probably didn’t know about this fun-loving geordie. 1. She’s named after a famous movie star. She revealed in I’m a Celeb that her middle name was Sigourney after Sigourney Weaver. 2. She wants to have her own TV show in the future. She has said she wants her own debate show in the future. The show would discuss issues and conspiracy theories like whether Elvis Presley is actually dead or not. 3. Scarlett is a very proud northerner. She’s now moved down south to London but always talks about her love for County Durham. She said her heart will always be back at home with her mam and dad and that she’ll always go back up there whenever she can. 4. She’s a secret dancing queen. 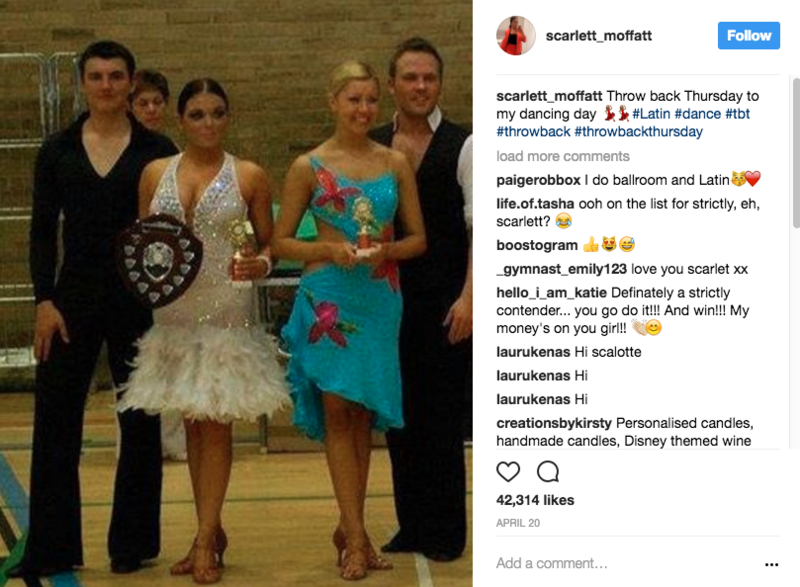 From the age of 6, Scarlett is a trained ballroom dancer and has competed around the UK and Europe. She was trained by none other than Strictly’s Anton du Bek and was asked to star in the show a couple of years ago but turned it down because of Gogglebox. “I’d love to go on Strictly but I just don’t think they’d let me on.